NTA has released the final answer key of JEE Main Paper-1 and 2 along with the result on January 31. Authorities have released the final answer key of JEE Main 2019 Paper 1 January attempt exam on January 23. 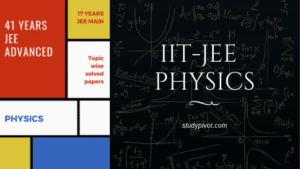 The NTA had earlier opened the window for challenging the official JEE Main 2019 answer key on between January 15 – 17 (11:50 pm). The authorities also released the official answer key of JEE Main 2019 for January exam on January 15 in online mode earlier. 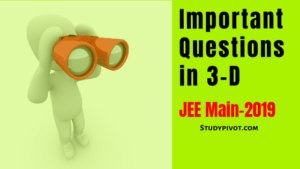 The question paper and response sheet of JEE Main 2019 were released earlier.